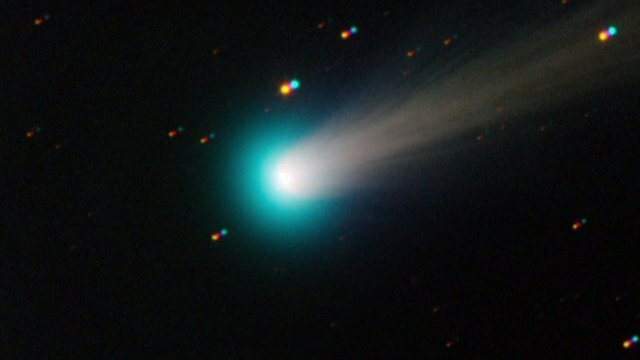 Hopes rise for 'dead' Comet Ison Jump to media player Comet Ison, or some part of it, may have survived its encounter with the Sun, according to scientists. 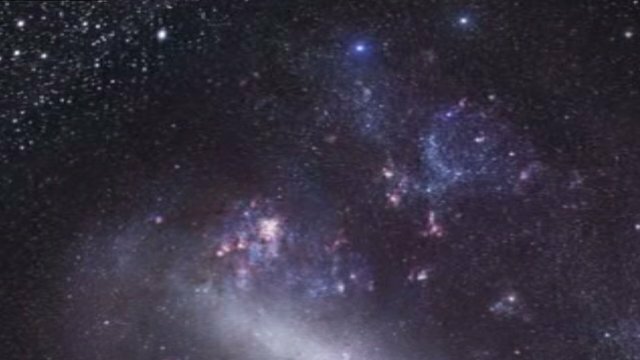 Birth and death of stars captured Jump to media player The birth and death of stars is captured in an image from one of the closest dwarf galaxies to our own - the Large Magellanic Cloud. 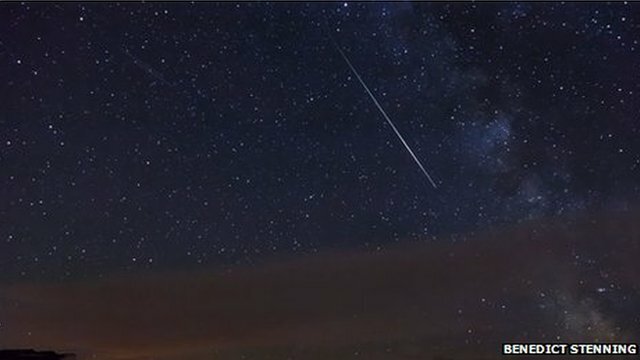 'Like throwing a snowball at the Sun' Jump to media player Comet Ison seems to have been destroyed in its encounter with the Sun. Francisco Diego from University College London explains how it happened. 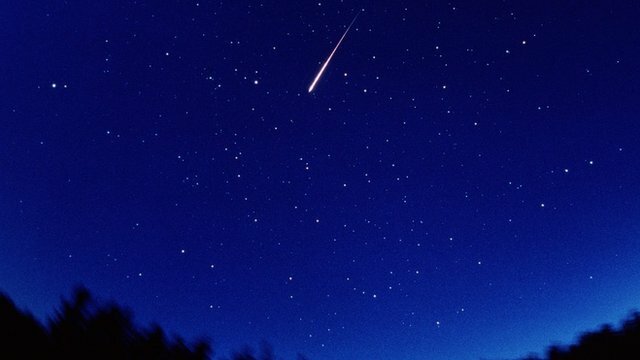 Meteor shower show in night skies Jump to media player There have been sightings of lights in the the sky as the annual Perseid meteor shower crossed into the Earth's atmosphere. 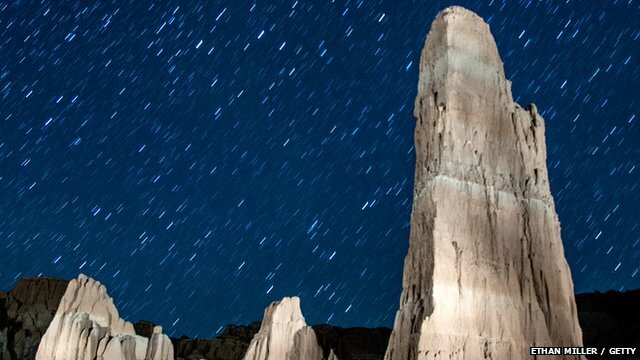 Perseid meteor shower reaches peak Jump to media player Sky gazers are preparing for the high point of the annual Perseid meteors, as the Earth's orbit takes it through a stream of dusty comet debris. 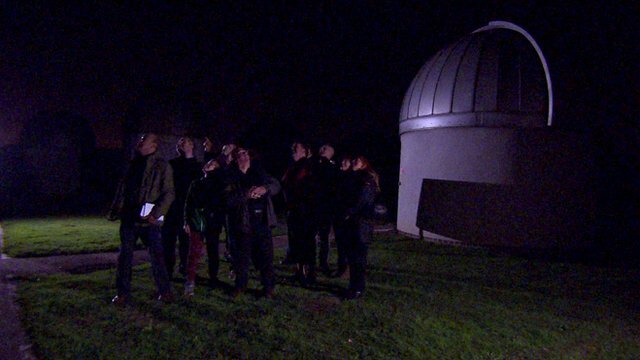 Sky-gazing for 'celestial fireworks' Jump to media player Dr Robert Massey from the Royal Astronomical Society explains what meteors are and what they can tell us about the solar system. 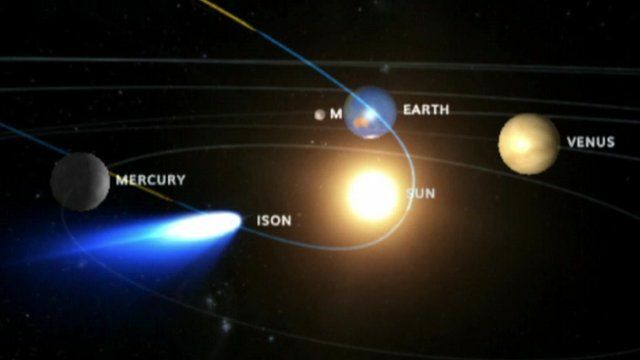 Comet Ison, or some part of it, may have survived its encounter with the Sun, according to scientists. The BBC's Pallab Ghosh reports.